From playing Fort Saskatchewan, Alberta on Canada Day to their performance in Downtown Moncton on Friday evening, Glass Tiger keyboardist and songwriter Sam Reid is somewhat used to criss-crossing the country. Reid says that much to his and the band’s delight, they have noticed a shift in terms of the audiences they are playing for each night. To Reid’s last point, it has indeed been more than three decades since the Newmarket, Ont. band stepped into their international spotlight with their debut album, The Thin Red Line. Led by chart-topping singles “Don’t Forget Me (When I’m Gone)” and “Someday,” the record sold more than 400,000 copies here at home and shifted another half-million units south of the border. To go from having originally come together in late 1980-early 1981 to earning a Grammy nomination in the span of six years is no small accomplishment for any band. 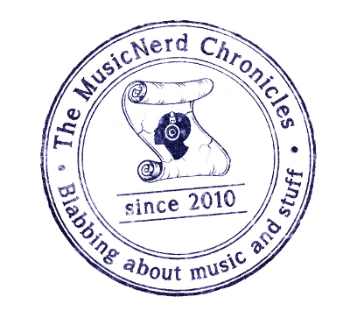 “Of course, at the time, things weren’t moving fast enough for the band, but in retrospect, those first four or five years were a small chunk of time in the bigger picture,” Reid says, noting the fact the group called Newmarket home instead of Toronto most likely helped give them an advantage of sorts. 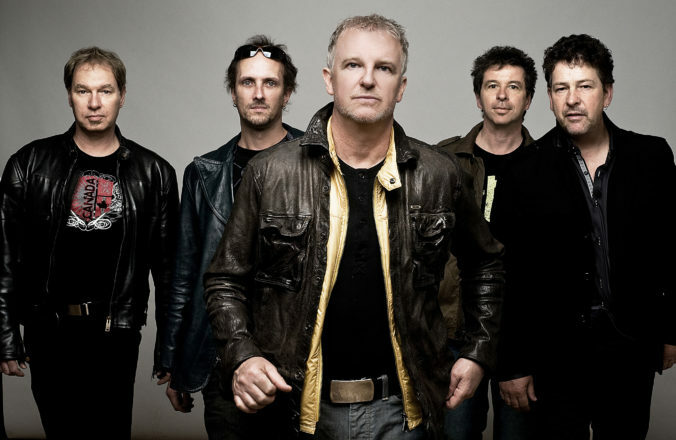 Glass Tiger had earned their stripes through years of honing their live act, eventually signing a record deal with Capitol Records Canada. Reid said that while the group had amassed a respectable collection of material for what would become their debut effort, the label wanted to ensure the band was putting its best foot forward. Glass Tiger ended up being paired with producer and songwriter Jim Vallance, who, in 1985, was enjoying the international success of Bryan Adams’ landmark Reckless album. Although the group was initially unsure what the one-week writing camp with Vallance would produce, Reid says the partnership struck gold on day one. “The whole idea was to get together with Jim [Vallance] and just see what we could come up with. He was very well respected by our label head, and they just wanted to see where it could lead. The first day we worked together, we written both ‘Someday’ and ‘Don’t Forget Me (When I’m Gone).’ I remember us returning to Toronto and handing the tapes over to the label and hearing them say they felt reasonably confident we had a home run on our hands,” Reid says. The baseball analogy wasn’t all that far off. Shortly after the release of “Don’t Forget Me (When I’m Gone),” the single hit the No. 1 and No. 2 positions in Canada and the U.S., respectively. The band’s success wasn’t limited to its debut effort, however. Their second album, 1988’s Diamond Sun, achieved triple-platinum status in Canada for 300,000 units sold, while 1991’s Simple Mission racked up sales of 100,000 copies. Although the band hasn’t released new studio material since 1991 – Glass Tiger was on hiatus for approximately a decade starting in the mid ‘90’s – Reid says the band is working on original material it hopes will see the light of day before long. In the meantime, the wealth of material from the group’s catalogue is proving to be popular with audiences all over Canada. When: Friday July 7, 6 p.m.